Three years after their glorious sophomore LP, Ghost Is Not Real (Catskills, 2007), Husky Rescue are finally releasing new material. Their incredibly mesmerizing new single, “We Shall Burn Bright”, is now available and it clearly shows that the Finnish band is still at the top of their game. On the heels of this single, a new album will be released in January on Catskills Records. 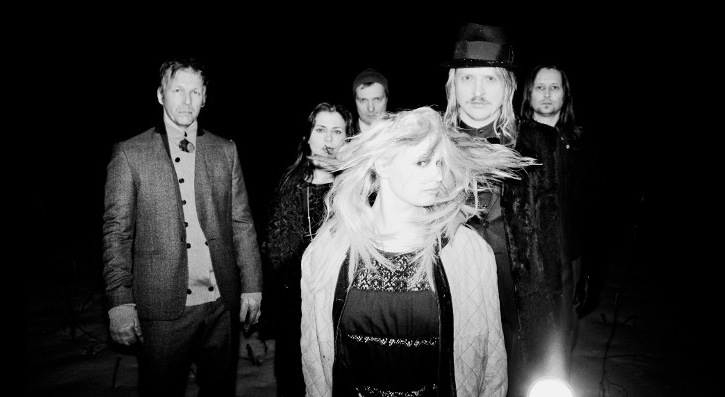 Husky Rescue are a five piece band originally from Helsinki, but the success of their first two LPs (Coutry Falls and Ghost Is Not Real) has brought them a solid fan base well beyond the borders of their native Finland. Their sound can be described as a blend of fragile rock, cinematic moods and up-tempo rock you can tap your feet to.